Cuvée weekend is fast approaching and guests this year will have the opportunity to sample the best VQA wine and food Ontario has to offer in a whole new way. 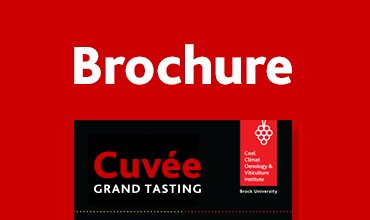 Hosted by Brock University’s Cool Climate Oenology and Viticulture Institute (CCOVI), the Cuvée Grand Tasting is the largest celebration of Ontario VQA wine and food of its kind. This year’s event takes place Saturday, March 23 at Scotiabank Convention Centre in Niagara Falls, with the Cuvée en Route passport program once again extending the wine celebration all weekend long at participating wineries. Nearly 900 people attended last year’s Cuvée Grand Tasting, with proceeds supporting scholarships for Brock’s Oenology and Viticulture students, as well as grape and wine industry driven research initiatives at CCOVI. New this year, guests can experience Cuvée using augmented reality. CCOVI has teamed up with HoloEducate, an augmented reality company founded by students from Brock. The mobile application LifeAR will allow guests at the Grand Tasting to view wine selections and even purchase wine online. Guests can download the free app before and during the Grand Tasting and then use their phones to scan the large wine bottles found in the middle of each wine station. They’ll be able to see a list of the wineries, which wines they’re pouring and even purchase those wines immediately online. “It will be a unique and fun experience for our guests at this year’s event, allowing them to experience Cuvée like never before,” said Barb Tatarnic, Cuvée manager. The LifeAR app can also be used before the event to scan the Cuvée logo to view a video of last year’s celebration. At the Grand Tasting, guests will enjoy culinary delights from celebrated local chefs at live cooking stations and wines from 48 of Ontario’s top winemakers, who will present two of their favourite wines. 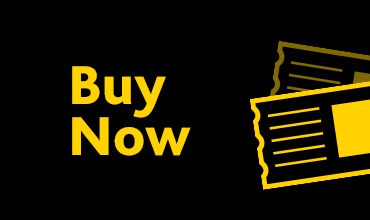 Tickets that include both the Saturday night Grand Tasting and the weekend-long en Route passport are available online at cuvee.ca/tickets for $200 per person. 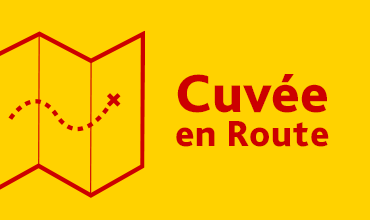 Tickets for the en Route passport only can be purchased for $30.